Light makes anything possible. It’s a symbol of hope and innovation. It’s also a daily necessity for everyone from backpackers to fire fighters. 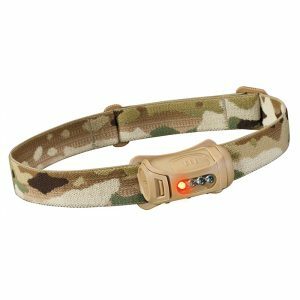 For over 40 years, Princeton Tec has pushed the limits of possibility with reliable, durable lights that shine bright in every situation. 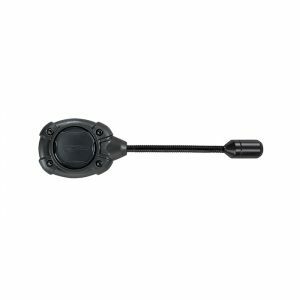 Don’t be fooled by its size, the Byte Tactical is a powerful punch in a tiny package. 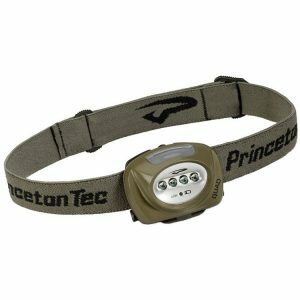 The Princeton Tec Fred combines ergonomic design, reliable function, and lightweight to make one killer headlamp. 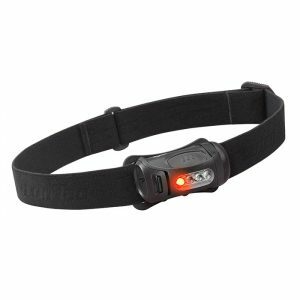 Designed for the end-user needing to streamline their gear, the Point offers smart LED technology in a virtually weightless package. 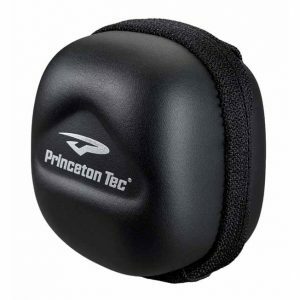 Pack your Princeton Tec headlamp in this lightweight, zippered case. The Stash has a soft outer, with hard walls to help protect against the elements. 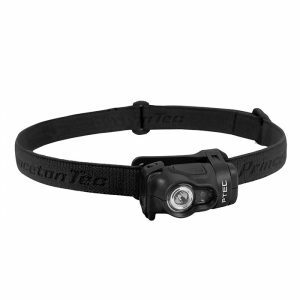 The small case fits Princeton Tec headlamps such as the Bot, Byte, Fuel, Remix and Fred. 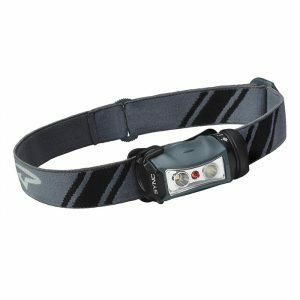 Sync Headlamp won the 2015 Backpacker Magazine Editors' Choice Award!